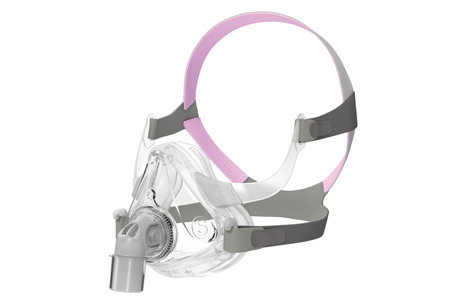 What makes Grove Medical the “go to” provider of CPAP and supplies? Grove Medical Equipment is 100% focused on sleep-related therapy and is a specialty Bay Area sleep therapy company designed and staffed by sleep medicine professionals. Founded by sleep medicine professionals, Grove Medical is the premier provider of CPAP therapy. Because we focus solely on the treatment of OSA, we can effectively partner with patients and clinicians for improved therapeutic outcomes. Patients receive one-on-one personalized educational and equipment training appointments with licensed, experienced Respiratory Therapists. Convenient patient portal offers patients and clinicians a secure 24/7 website for updates, compliance tracking, device settings, care and more! Our comprehensive care programs help reduce the time from diagnosis to initiation of treatment by offering PAP set-up’s in the physician’s office or sleep center. Choosing a Sleep Apnea treatment provider is not just about getting a machine! We care for patients with the utmost of professionalism, respect and courtesy and highly value our long-term relationships. We are committed to our customers well-being and offer long term support on their compliance and healthy lifestyles. Grove Medical conducts monthly customer satisfaction surveys to identify areas where the patient experience can be optimized.